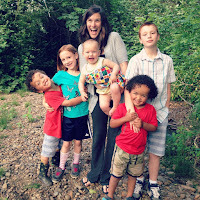 The Teacher Dad: You're the perfect mom for your kid(s)! I've been blessed to have been surrounded by so many amazing mothers over the years. Obviously, my mom has been my one and only mother through every day of my life. She has shown me so much about strength, love, and determination. She has given tough love, but has also shown me what unconditional love and pride truly is. She's amazing and I thank the universe everyday for her and all that she is to my sisters and I. And I include my sister, because I see so much of the love my sisters have for their kids as a reflection of what my mom has been to all of us. She truly has been a shining example of motherhood to the point where I think the universe had a plan in putting her birthday so close to mother's day! But to be fair, I'm not saying that my mom was perfect.. gasp!!! None of us are.. But what I've come to understand is that she has been the perfect mom for me. In looking through my facebook feed lately, and reflecting on all of the moms I've seen during my life I realized that I'm also so incredibly lucky to have witnessed other amazing mothers and their styles of parenting. When I think back to my childhood, I remember my Aunties (my mom's sisters) and their different mothering styles. I see their strengths in the wonderful parents that my cousins have become. Each of them show amazing dedication to their kids while bringing a zest for humor and youthfulness. I see in each of them the amazing qualities I will always remember of my Aunties (their moms). But it doesn't stop there! It hit me that even my best childhood friends had great moms in their lives, and in turn these old friends of mine are amazing dads and moms as well. I see them all with wonderful spouses, careers, and lives that I know reflect much of the dreams their moms continue to have for them. And again, I'm not saying these wonderful ladies were perfect, but for my friends and who they are today, their moms were perfect for them to guide them to this point. And in thinking about moms, I can't continue without bringing up my mother-in-law. A modern day angel. A person who exemplifies kindness and love in all she does. 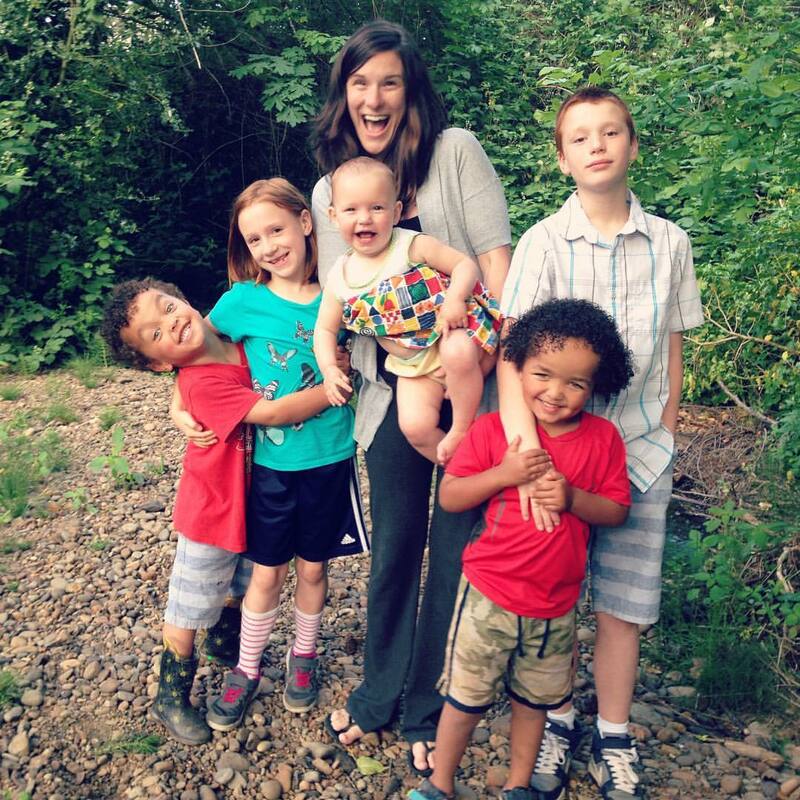 A person who literally risked her life to have her 3 youngest children. 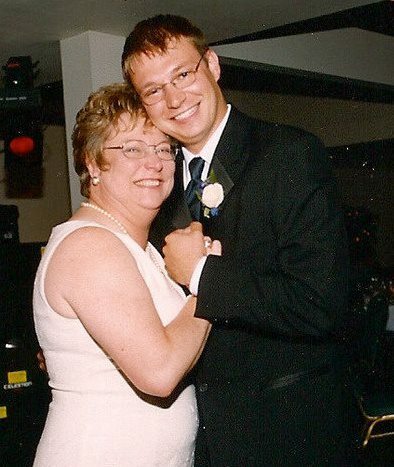 Having her as a mother figure in my life for nearly 15 years now has made me see just how precious every moment is. Her mothering style is different from that of my own mom, and was perfect for raising the 4 strong, intelligent women her daughters have become. And no, she's not always perfect. But moms aren't supposed to be. Kids need to not just see the perfect. Kids need to see the struggle and the mistakes, and how we work through them, and become stronger. My wife shows love, pride, laughter, and joy while displaying her strength and perseverance throughout each day. My kids have a mom that creatively and professionally runs her own business while she does the work of a stay at home mom. I'm a lucky man to know that she is the model my kids grow up with each and every day. So, to all of the moms in my life, thank you for being who you are to your kids. And remember that you are the perfect person to be in this role for your children. You are who they need (good and bad) to help them to become the grown-ups they are destined to be. Use the comments section below to tell me about your mom! What qualities from her did you admire the most, OR what lessons did you take away in the "what NOT to do" category? Thanks for taking the time to read my post. If you are new to The Teacher Dad site, you can follow me on Facebook and on Twitter for updates and Teacher-Dad related ideas, thoughts, and posts! You can also subscribe below to receive email updates and a free copy of my ebook The Teacher Dad Guide to Inclusion and Accommodations (How to approach teachers about your student's academic struggles).